Is the Reformation still relevant 500 years on? Columbus had just arrived in the Americas. The Turks were threatening the security of Christendom by attacking Vienna. A capitalist economy was replacing feudalism in Europe. And a monk in Germany destabilised society still more by asking questions about how Christians can really be assured that their sins are forgiven. The Reformation in the sixteenth century is one of the most significant moments in the development of Christian faith and theology. But what does it have to do with us today? Is it still relevant 500 years on? 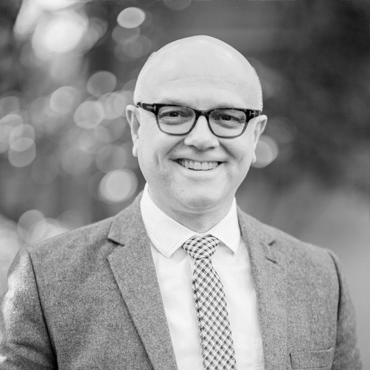 Join Rev Dr Rhys Bezzant Dean of Missional Leadership at Ridley Theological College Melbourne over coffee and dessert to explore these questions. Rhys joined the Faculty at Ridley in 2004 after working in both parish and student ministry. His chief responsibilities at Ridley are to teach Church History, Theology and Christian Worship, and to lead a cohort of students in the Missional Leadership learning community. Rhys’ doctoral thesis investigated the ecclesiology of Jonathan Edwards. Rhys has just returned from leading a Reformation study tour in Europe.